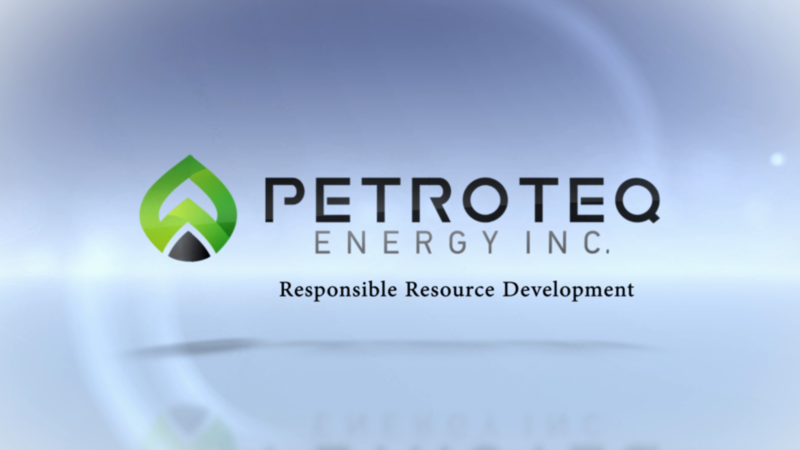 Petroteq Energy Inc. is a Canadian-registered holding company, publicly trading on the TSX Venture Exchange (Symbol: PQE) and the OTC trading platform (Symbol: PQEFF). 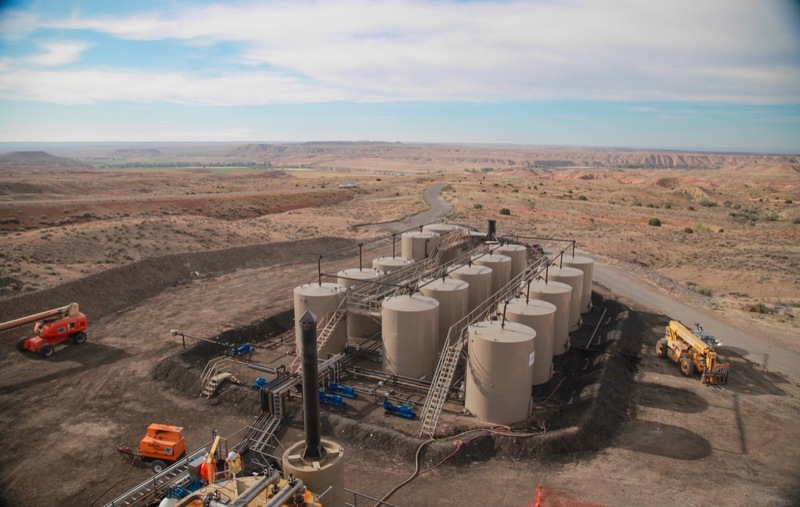 Its offices are located in Toronto, Ontario, Canada, Los Angeles, California and its initial oil sands processing plant is in Vernal, Utah. 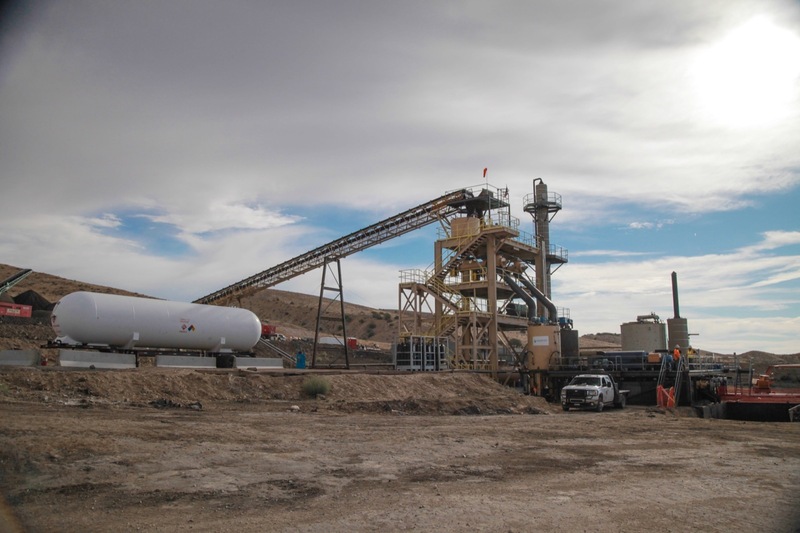 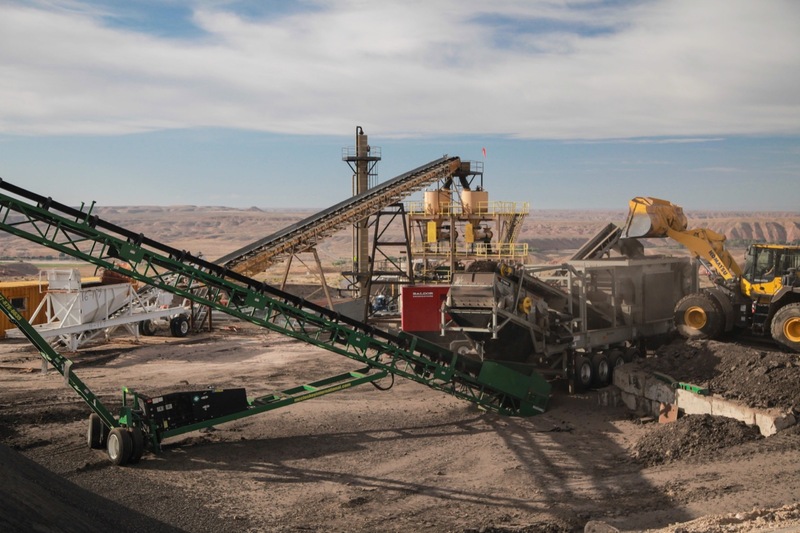 Petroteq is engaged in the development and implementation of its proprietary environmentally friendly heavy oil processing and extraction technologies. 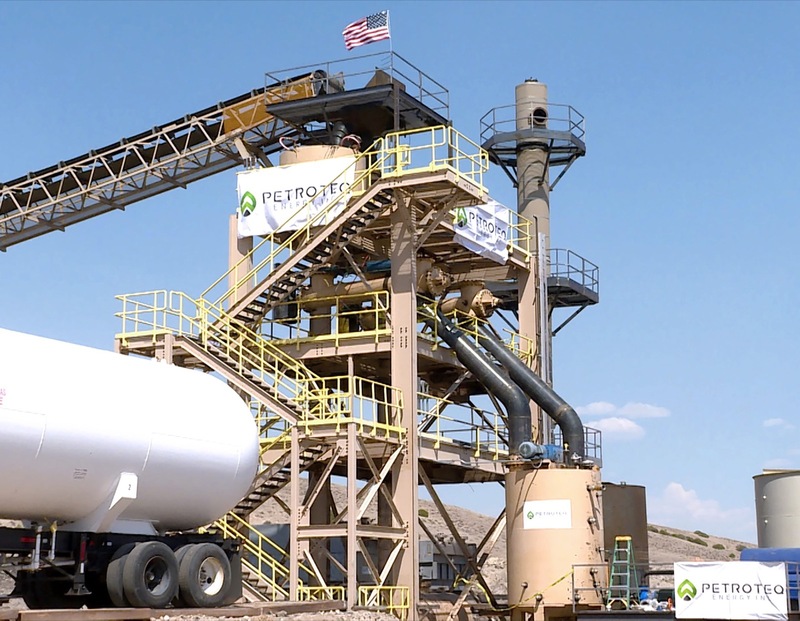 The proprietary process produces zero greenhouse gas, zero waste and requires no high temperatures. 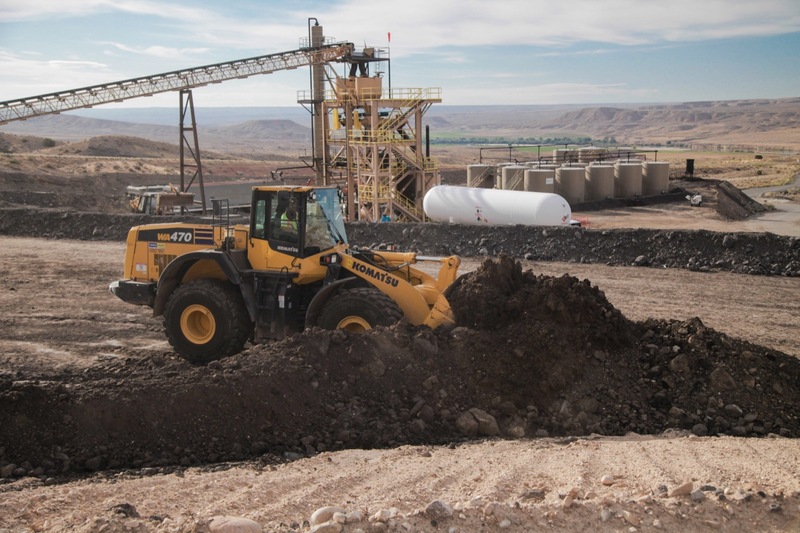 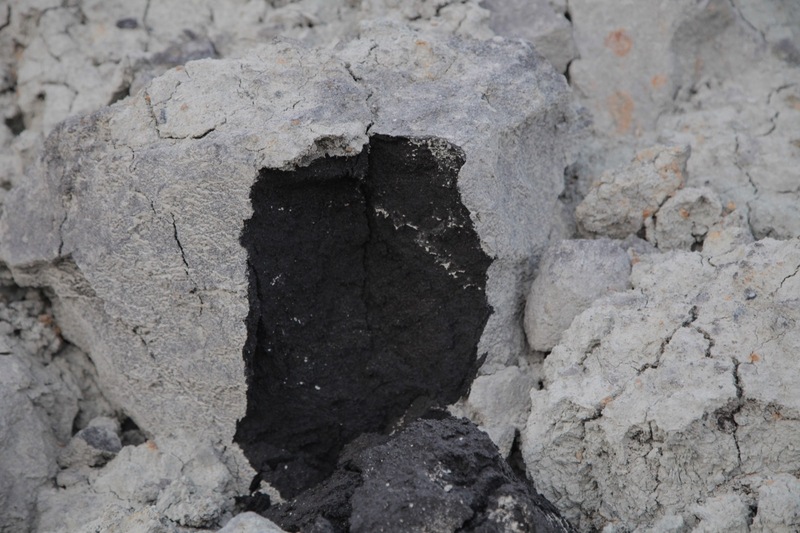 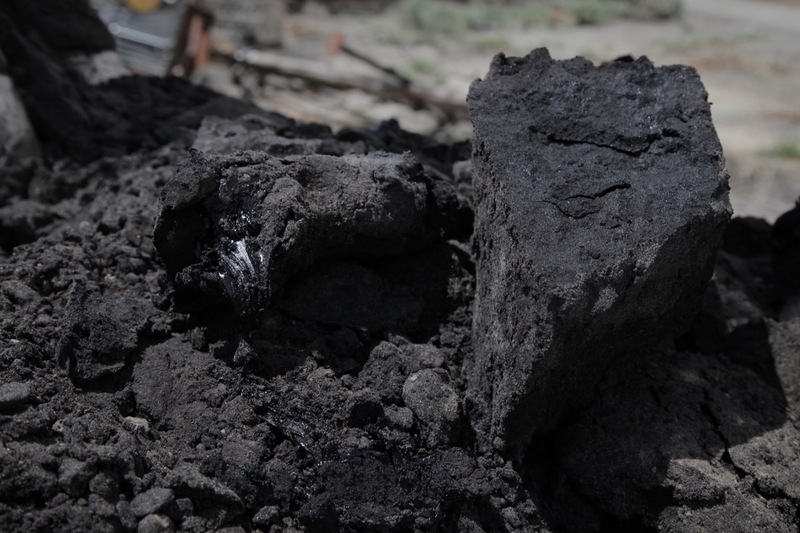 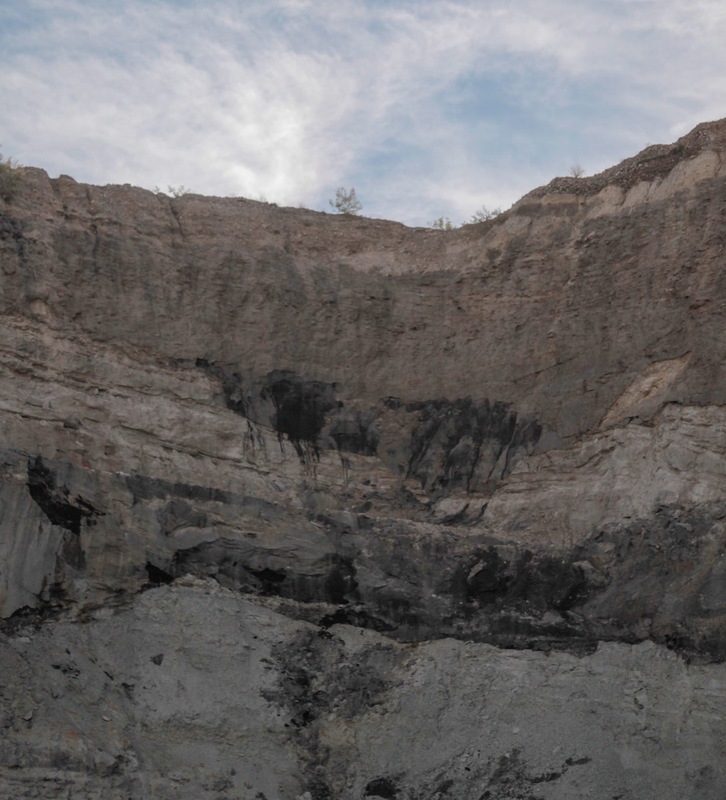 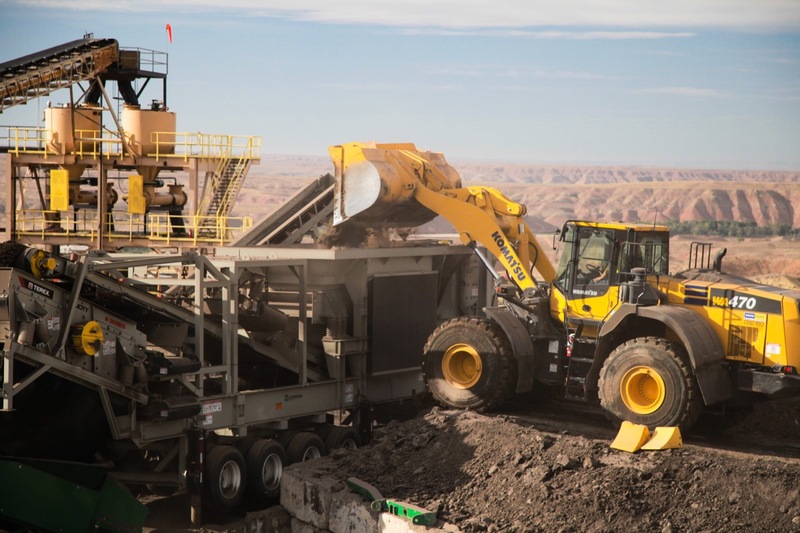 The Company is currently focused on developing its oil sands resources and expanding production capacity at its Facility at Asphalt Ridge, Utah. 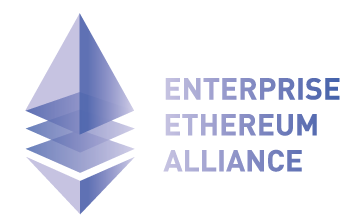 The Company also is developing through PetroBloq an advanced blockchain solution for the energy industry, with a goal of optimizing petrochemical industry workflow processes, (ii) has a joint venture with Recruiter.com and Oilprice.com that provides internet based job placement and career services to the increasingly skilled and specialized energy sector. 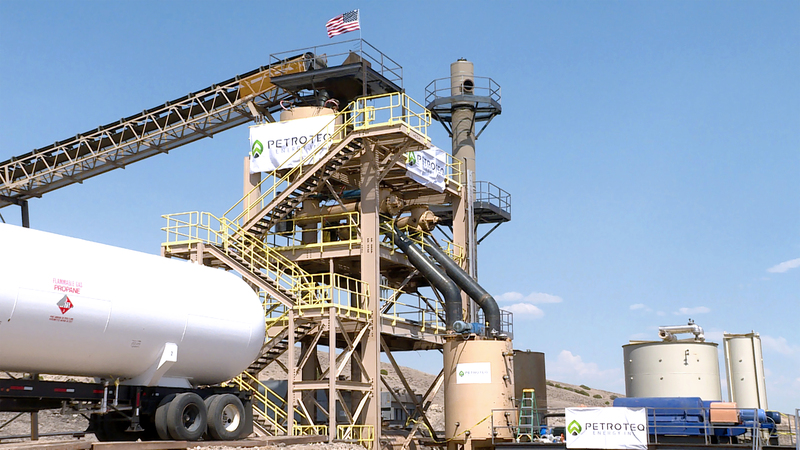 Petrobloq will be the first Blockchain based platform developed exclusively for the supply chain needs of the Oil & Gas sector. 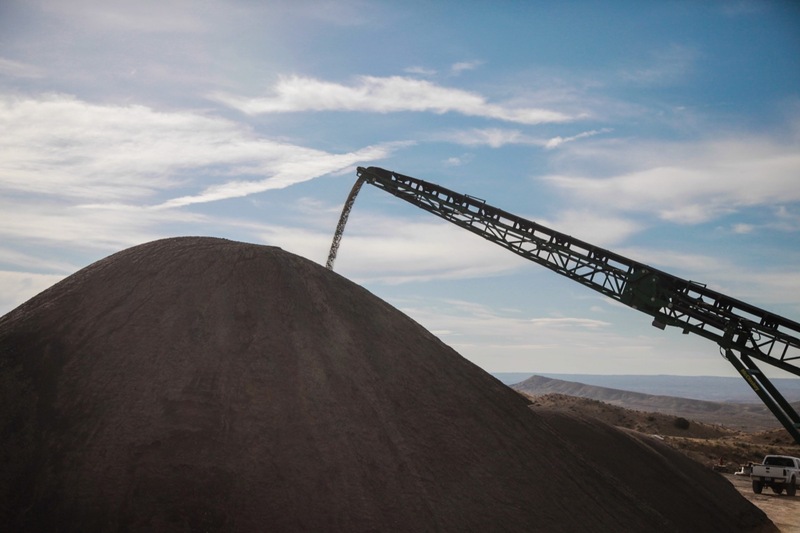 Petrobloq intends to be the first Blockchain based platform developed exclusively for the supply chain needs of the Oil & Gas sector.